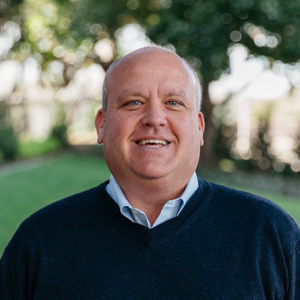 Andy has years of experience in real estate in the Dallas area which includes working with sellers, buyers, investors, builders, and remodelling projects. He will go above and beyond to meet the needs of his clients. Andy has a passion for real estate and his goal is to make every client a client for life.